We are a London-based business and specialize in London pests. 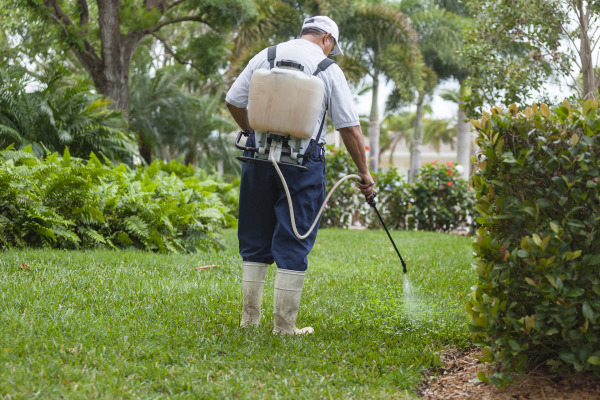 We deal with almost all pest types of the city (excluding birds). Some of the common pests we frequenty deal with are mice, rats, cockroaches, and bedbugs. Technicians working for QK Pest Control are qualified at least upto RSPH/BPCA (Level 2) Award in Pest Management and have good experience in pest control. We serve a large part of London. We cover the North, North West, West, the Central and a bit of the South of London. Our policy is to provide you, the customer, with real value. We want to solve your pest problems in such a way that we leave you feeling happier and safer. We want to treat you fairly so please let us know if you are unhappy with our service for any reason. We are open for most days of the year (even bank holidays), and can provide you with a flexible service. You're welcome to call us for advice, information, or a quote.